Not all international students who visit Grossmont High School (GHS) stay for the entire school year. 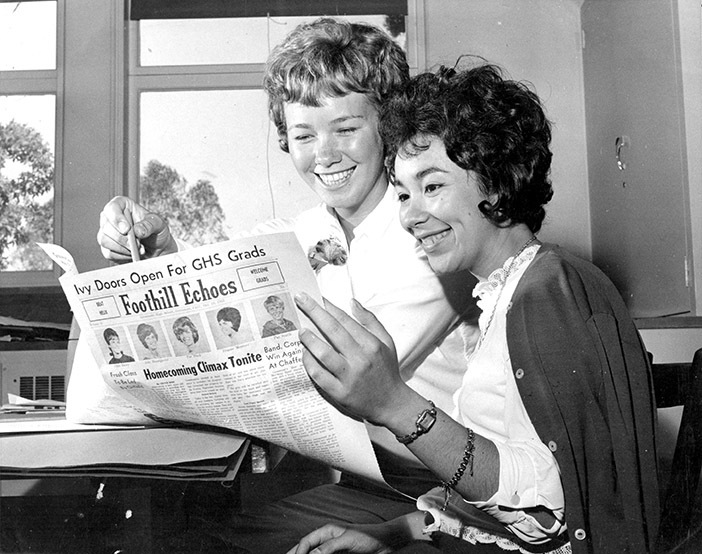 Historically, Foothillers have also hosted students who visit for shorter periods of time. Class of 1965 member Phil Pratt remembers the language barrier. Today, through different programs, Foothillers benefit from international students attending GHS. Since 2000, through EWT (Educational World Travel), Australian students have visited GHS in January, which is their summer. Since 2001, Spanish teacher Hillary Park, Class of 1988, has been involved with the Australian program as GHS coordinator. “Some years I host a teacher,” she said. “It is always a wonderful experience to meet teachers who, though from a different country, have the same issues in the classroom that we do in the United States. It is fun to introduce both teachers and students to the positive atmosphere we have here at Grossmont. Grossmont is unique, even when compared to other schools in the county, and I believe the Australians are very lucky to have their host experience here. Senior Amy Linquist hosted a Spanish girl over the summer of 2017 and two different “Aussie” girls. 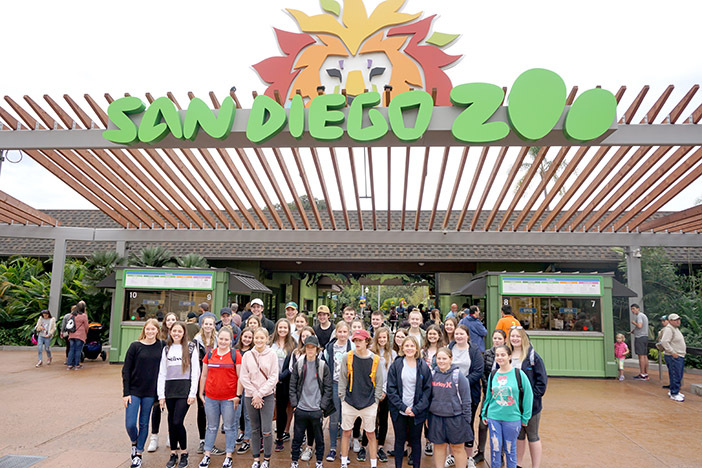 For nearly 60 years, programs like these student cultural exchange programs allow Foothillers to realize that we are more alike than we are different as we build lifelong connections between countries. Visit the Museum April 4, noon–3:30 p.m. to learn more. For more information, visit foothillermuseum.com; call 619-668-6140; or email ghsmuseum@guhsd.net. — Connie and Lynn Baer write on behalf of the Grossmont High School Museum.